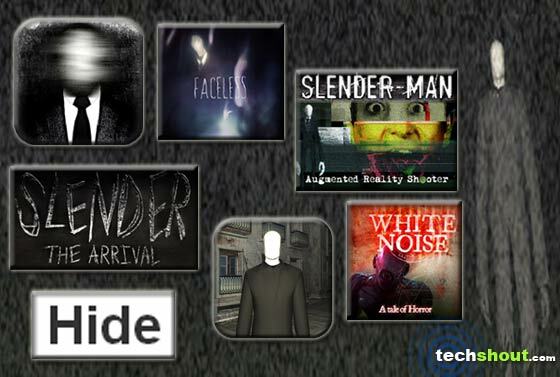 Games like Slender Man are sure to send chills down your spine every time you play a spell. They are fashioned to keep you at the edge of your seat as you sink deeper into their confines, trying to acquire clues to solve the mystery behind the terrifying legend. The sleek, black and white suit-clad figure with a faceless visage has managed to creep its way into our lives in some form or the other. And the most we’ve seen of this monster is on the virtual platform. Besides the title in question, there are several games that put the specter in the spotlight. Well, most of the treats in our lineup comprise of similar gameplay elements and of course, the man in black himself. Although the title in question allowed you to roam around eerie virtual confines directly through your mobile device, this one lets you take the hair-raising experience to the Xbox 360 console. Here you’ll be transported to a creepy forest where you’re required to scout around for 8 hidden clues which will shed light on mysterious events that have been taking place around the county. And as expected, you aren’t the only one who’s looking for things. There’s also a spooky, unforgiving being that lurks in the shadows, waiting to sneak up on you. Developed by Milkstone Studios, the single player game released late last year and is available via the Xbox Marketplace for 80 MP. 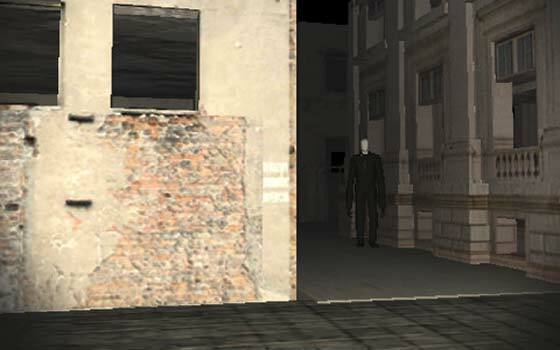 Previously known as Slender Source, this entrant in our games similar to Slender Man roster is the upcoming free-to-play multiplayer survival horror mod fashioned for Half-Life 2. Based on the tales involving the thin man, the title can either be played in single player mode or with up to 4 players. You and your pals must join forces to find mysterious twisted dolls without being caught by the tall terror. The creature is indeed a smart one. As you and your friends gather each doll, he becomes faster and will even attempt to trap you all, one-by-one. And instead of loaded weapons, all you’ll be armed with is a flashlight and constant communication. 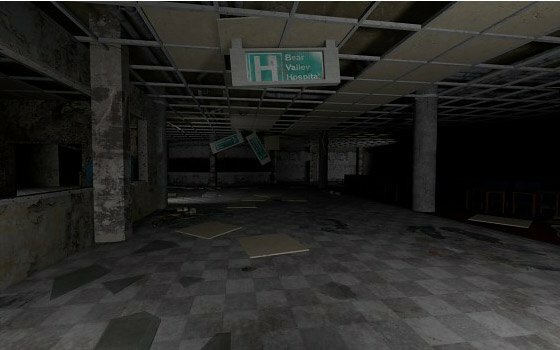 Some of the foulest places you and your pals will have to foray through include a decommissioned subway station, an abandoned hospital and a shadowy thicket. However exciting the game may sound, you’ll just have to wait a little while longer as no official release date has been revealed as of now. 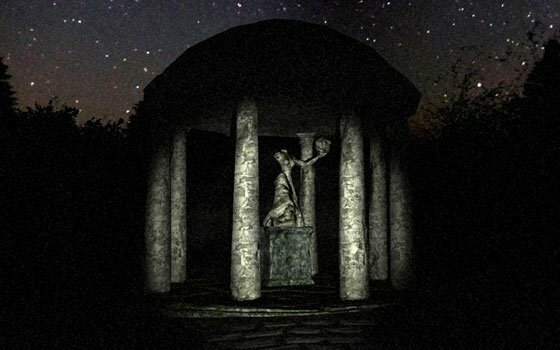 This engaging treat is noted to be the official continuation of the Slender: The Eight Pages series and is also created by Mark Hadley, the brains behind the very same endeavor. Tapping once again into the true survival horror gameplay, you’ll have to do everything in your power to survive in a haunting world where the sleek creature is out to get you. You must rely on your instincts if you want to emerge safe and sound. Some of the features embedded here include scary backdrops, an apt soundtrack, stunning visuals and immersive storyline. The game is out for the PC and bears a starting price of $5. If you simply loved the title in question here, then you’ll surely want to give this inclusion in our Slender Man alternatives array a try immediately. You’ll need to find all 5 specific locations that are strewn across an eerie forest, before deadly creatures come in search for you. Packed with basic mouse/keyboard controls, the gem also features 8-bit retro graphics and creepy sound effects. As the developer states, the game was fashioned for an indie competition at Super Friendship Club. It’s free to procure for Mac and Windows PCs. 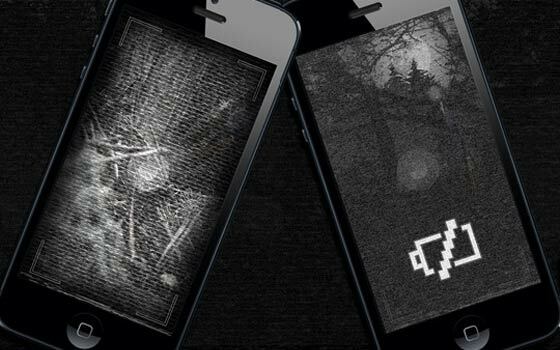 We now treat you to a bunch of mobile applications that allow you to get spooked while on the go. 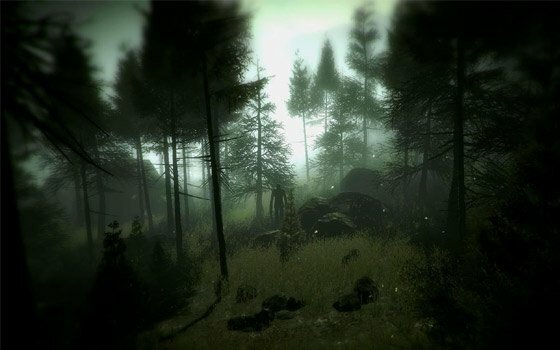 In this survival title, you must make your way through the scary woods while keeping an eye open for survival gear and those important tapes. And we’re sure you already know that there’s a monster in a black and white suit that’s constantly on your tail. ‘How long can you survive?’ Well, head straight to the Google Play or Apple App Store and download the game absolutely free of cost. The latest version also includes a new zombie gameplay mode where you can wield a 23mm shotgun and shoot your way through the undead apocalypse. Are you tired of holding onto just a flashlight and your wits in order to survive the threat? Don’t you sometimes want to shoot at that lanky menace? 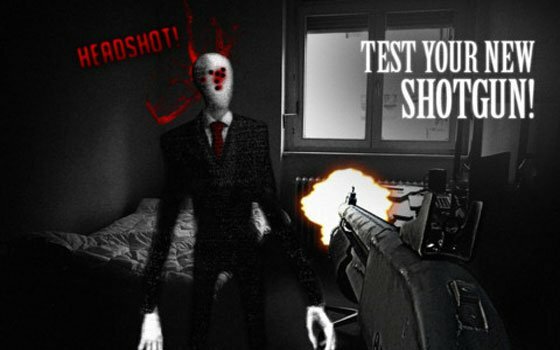 Well, we now give you a game that allows you to put bullets into the tall, thin specter who has been haunting you all these years. What’s interesting here is that you can play the different scenarios using your phone’s camera. You can make it seem as if the main man is actually in your house. There are also scary sounds and background music to add to the intensity. You can pick up this interesting contender in our games similar to Slender Man roundup from iTunes by shelling out just under a dollar. In our final pair of mentions, you’re required to successfully zero in on the hidden tapes before the lanky monster comes after you. While the Streets of Slender takes you to deserted roads and alleyways, the House variation lets you roam around a huge haunted mansion. The duo can be found on the Apple App Store and Google Play Store, individually priced at just under $3. 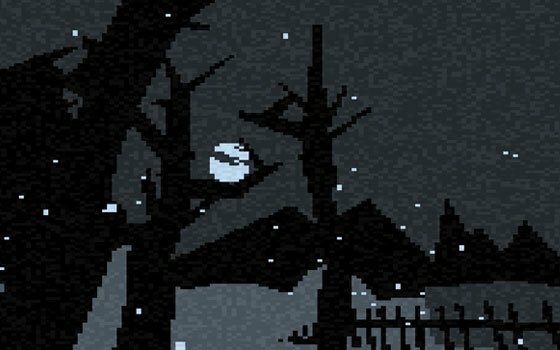 Each of the options listed in our aforesaid compilation of games like Slender Man jump in with loads of engaging and spine-chilling elements. As the names lined up here prove, the horrid creature wearing a suit and tie is never too far behind its victims. So will you be the sleek specter’s next innocent prey or will you be able to overcome your fear and successfully complete the scenarios placed before you? Well, try your hand at the games and tell us what you think.